Smartphones have achieved the ridiculous level of market penetration they have thanks in no small part to their universal utility: While in the not-too-distant past you might have carried around a separate MP3 player, game console, PDA, flashlight, and any number of other accessories in addition to your cell phone, having all this functionality baked into one device is what helps make the general-purpose smartphone so appealing. 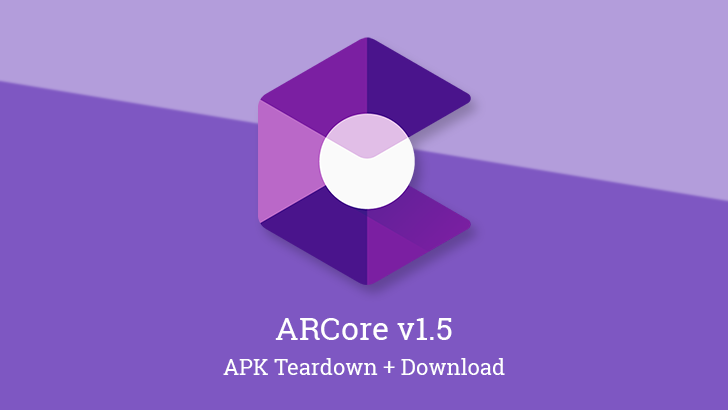 But lately we've been seeing the emergence of more specialized phones, and easily the most visible segment there has been hardware targeted at gamers. 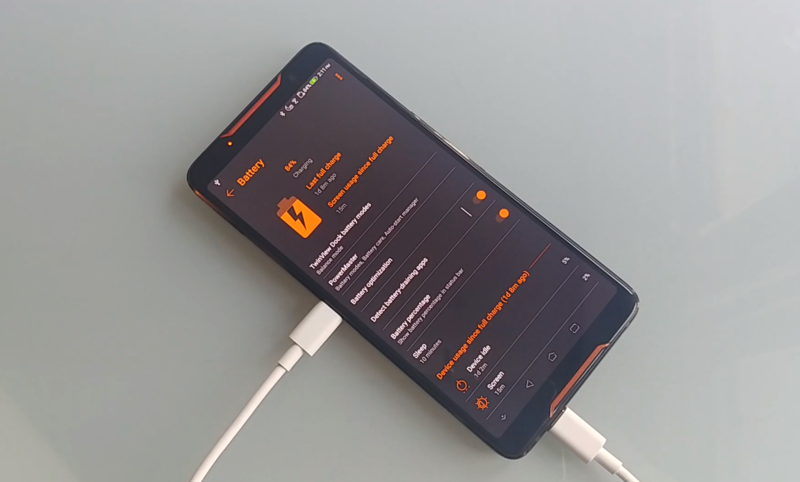 Today we're looking at just how successful one of those efforts has been, as we review the ASUS ROG Phone. Battery technology has been slow to evolve, which limits how much processing power we can pack into pocket-sized devices. If only there was some magical new technology that could solve the world's battery woes. Graphene? Lithium-air? 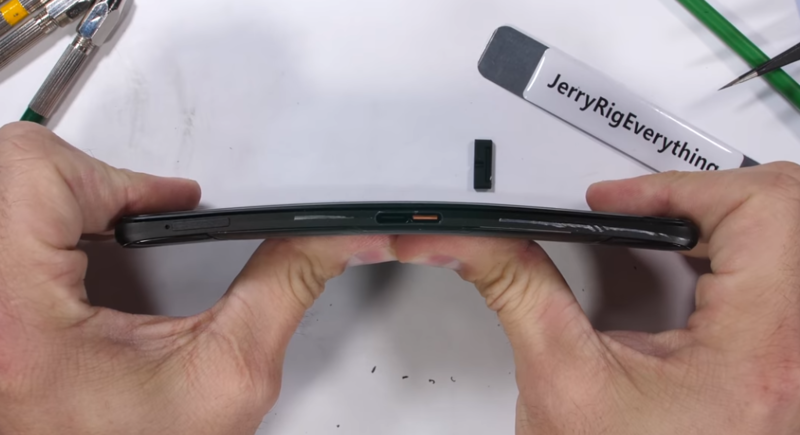 No, the answer, friends, is the ASUS ROG Phone. This modern marvel of mobile technology has two USB-C ports, so obviously, it can charge itself. Asus has been making Republic of Gamers (ROG) products for years, but they've mostly been in the PC gaming realm. Now, ROG is a phone brand, too. 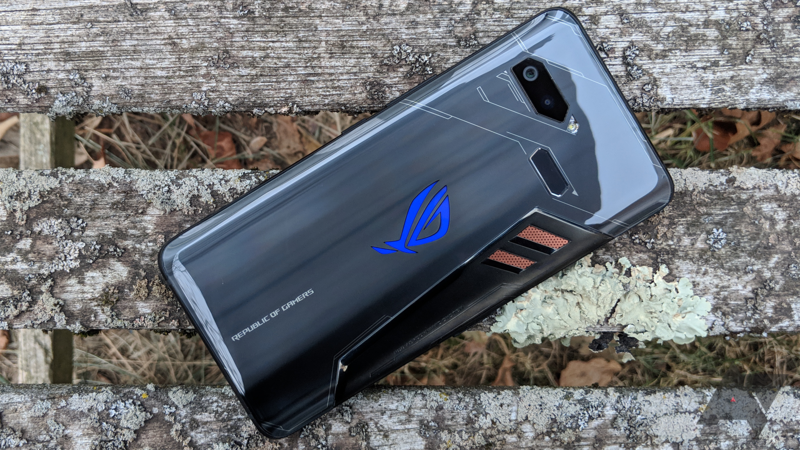 The previously announced ROG Phone is about to reach US consumers. It's coming October 18th, but it won't be cheap. Asus wants $899 for the phone, and that's without the fancy gaming accessories. The concept of a gaming phone isn't new, but with devices like the Razer Phone and Honor's "GPU Turbo"-equipped Play and 9i, it's becoming increasingly popular. 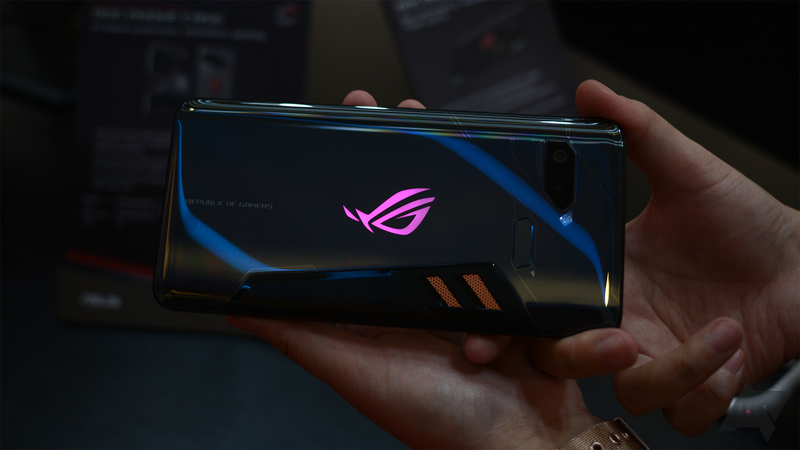 However, the award for most extreme gaming phone probably has to go to the ASUS ROG Phone, which has the specs to back up its crazy looks. MKBHD got his hands on an early unit, and there's a lot to talk about. Android gaming phones might not appeal to many people, but they must be selling well enough as companies continue to make them. The Razer Phone was last year's high-profile launch in the sector, and this year we've also seen efforts from Nubia and Xiaomi. Specialized ASUS brand Republic of Gamers (ROG) has just unveiled its own competitor at Computex 2018. The ROG Phone boasts an exclusive Snapdragon 845 SoC with a higher clock speed (2.96GHz, Qualcomm's fastest ever), along with the world's first 3D vapor-chamber cooling system and an additional snap-on cooler. 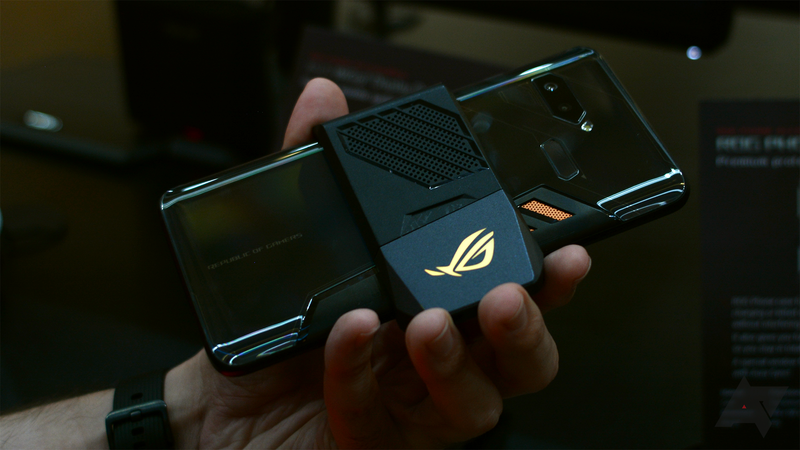 A lot of gaming phone features tend to sound like overkill, but ASUS has clearly decided to really go for broke with the ROG Phone.